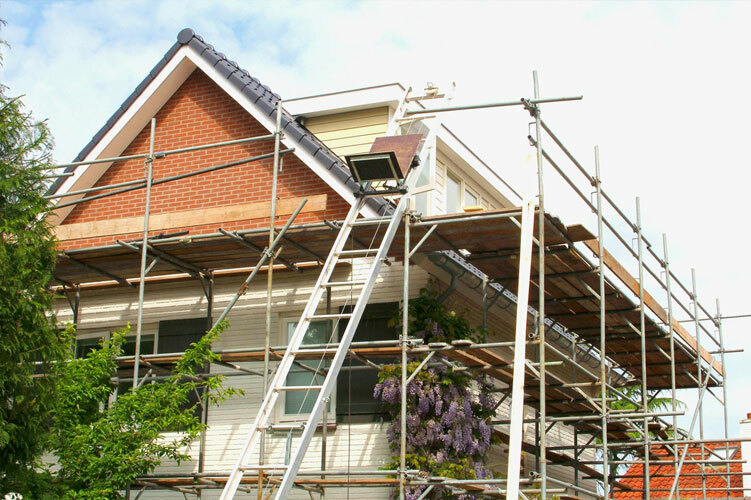 D & K Maintenance is a remolding contractor that is talented and diversified to take care of your dreams and needs for your home or business. 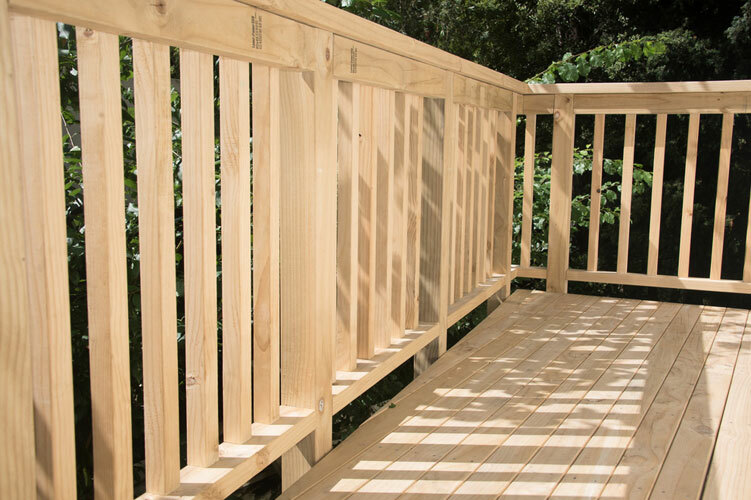 We offer services from kitchen/bath renovations, repairs to concrete-overlays-new pours, to small jobs like decks, plumbing, sheet rock repairs or we can advise you in the right direction. 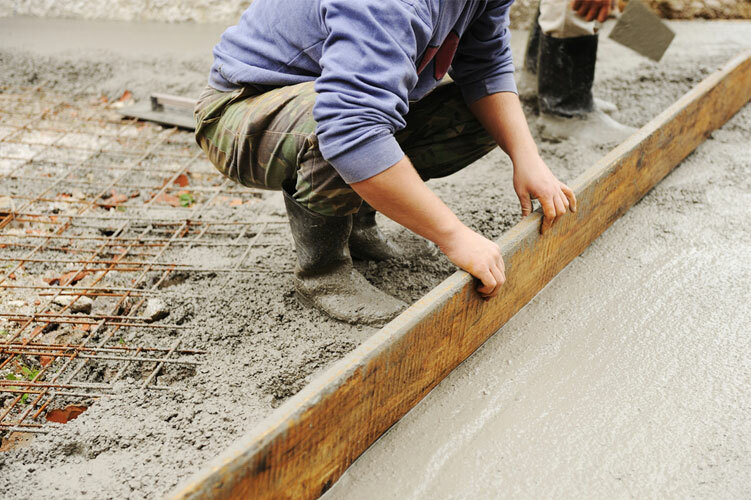 Our work as a concrete contractor combines yesterday’s craftsmanship with today’s style and function. The result is world-class design and construction enhanced with quality materials. We are a specialty concrete contractor specializing in a variety of services, including decorative concrete, concrete staining, profiling, paint removal, sandblasting, stamped concrete, concrete sawing, masonry, and more. 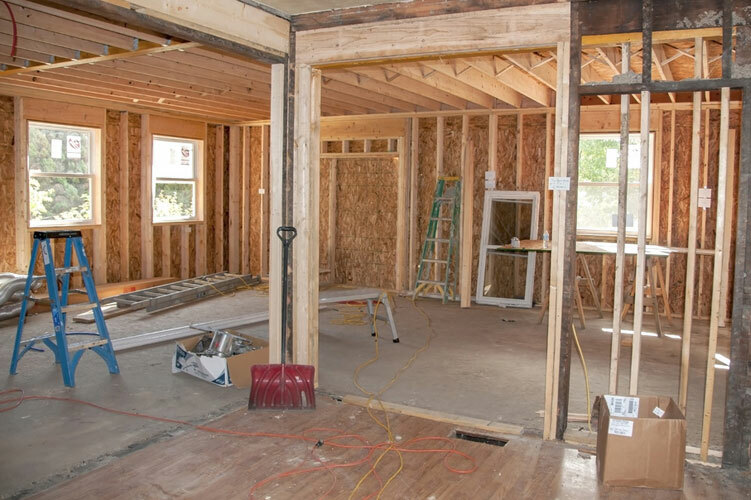 We serve residential, commercial, and industrial clients alike, and we welcome new construction and remodeling projects of any kind. For over 29 years we have provided an outstanding service to our community, through our on-time completions and within budget expectations. As a concrete contractor with extensive industry experience, you can look forward to quality construction throughout, designed to exceed your expectations. D & K Maintenance is the concrete contractor in Anderson, South Carolina, locals look to for state-of-the-art craftsmanship every time. We welcome all your inquiries and free estimates are available. Contact us today at 864-226-0041 for more information.